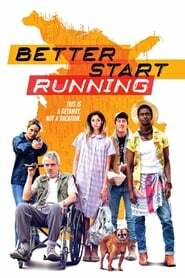 Better Start Running An eclectic band of misfits becomes an unlikely family as they take a wild journey in the name of love while on the run from an overzealous FBI duo who want them dead or alive - preferably dead. A Gentle Creature Loosely inspired by Dostoyevsky’s short story A Gentle Creature about a woman who travels to a prison in a remote region to track down her incarcerated husband. 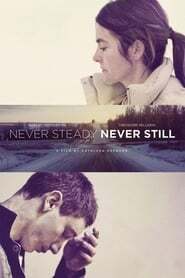 Never Steady, Never Still A mother struggles to take control of her life in the face of advanced Parkinson's disease, while her son battles his sexual and emotional identity amongst the violence of Alberta's oil field work camps. Western A group of German construction workers set out for a foreign construction site in the Bulgarian province. The strange country awakens adventure feelings among the men. 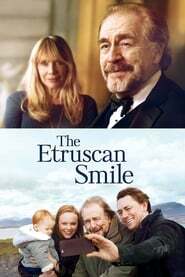 At the same time, they are confronted with their prejudices and mistrust. For two of the men, a nearby village becomes the stage for a competition for the recognition and favor of the village. Support the Girls Lisa Conroy is general manager at a highway-side 'sports bar with curves', Double Whammies. She nurtures and protects her employees fiercely--but over the course of one trying day, her optimism is battered from every direction…Double Whammies sells a big, weird American fantasy, but what happens when reality pokes a bunch of holes in it? 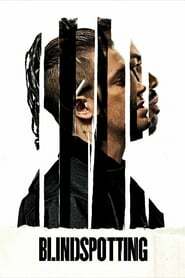 Blindspotting Collin must make it through his final three days of probation for a chance at a new beginning. 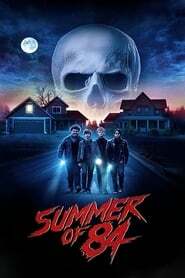 He and his troublemaking childhood best friend, Miles, work as movers, and when Collin witnesses a police shooting, the two men’s friendship is tested as they grapple with identity and their changed realities in the rapidly-gentrifying neighborhood they grew up in.